Medical emergencies occur all the time. Perhaps you are experiencing a dental emergency at this very moment. We will briefly cover the scenarios in which it makes most sense to visit a dentist. However, if you are reading this in dramatic fashion with oral pain that is like nothing you’ve experienced, you can find our contact information on the contact page. The urgency of oral emergencies makes having a plan in order a good idea. Searching the web for emergency dentist review at midnight is going to a stressful situation. You’re much better off giving your cell phone a browse for the contact “Dentist” and giving a ring for your needs. We want to be that dentist you can rely on. There are many types of emergency situations, most notable those that deal with incredible pain or some type of trauma. Trauma can be experienced from a fall, auto accident, active sport, or physical encounter. Because active endeavors often contribute to trauma, it is most often that children who are more clumsy and young adults who are more active will experience some kind of accident. If a tooth is fractured or chipped and broken, this may be an emergency. Depending on if the root is exposed, you may be able to wait it out for a day, but either way, seeing your dentist immediately or as soon as possible is necessary. Depending on how deep the crack or fracture is, a dental emergency extraction may be necessary. Dislodging of a tooth is also common. Rather than being forced completely out of the socket, a tooth may be pushed out of place or deeper into the gums. When a tooth is knocked out time is crucial. Do not touch the root of the tooth and be careful to remove any dirt or foreign material. Placing the tooth in salt water or milk is the best solution to keeping it safe. If possible, try and gently place the tooth back into the socket, the less time that the tooth spends away from the socket the better the chances of re-implanting the tooth. If a child loses a primary tooth (baby tooth) there is no need to re-implant it. If lost because of trauma or accident, it will be soon replaced by an adult replacement. Other types of emergencies stem from a small and slow build up of dental diseases that one day make tooth pain just too much to handle. With the slow development of symptoms of gingivitis, it may be months or years before a patient experiences a sudden change in the appearance of the gums. Overnight the gums may become inflamed or bleed to a surprising degree. This is definitely a situation to be addressed as soon as possible, but you are not in immediate danger. Covering up pain with home remedies for toothache can prolong with reality, which is that you must seek serious dental treatment. In an emergency situation, you want to have a dentist that you trust and one that has all of your documentation. For this reason, we urge all patients who have no primary care dentist to begin care with. Our oral health practice is one that is dedicated to providing patients with preventive, restorative, cosmetic, and emergency dental care when those situations arise. In your kids dentist search, you will find us among the leaders in providers to children and their special needs. We know how to treat families with elders, adults, and young toddlers. When you go to find a dentist that can provide dental coverage, you want a dentist office that can treat the whole family! For this reason we have built a practice that includes specialists for all types of ages and age specific needs. From a dentist near me, you’d expect to find highly attentive and focused care on preventive dentistry. This is maintaining overall health, which is the leading way to avoid dental diseases. Our office is state of the art and we use nothing but the newest techniques, treatments, strategies, tools and dental supplies. There are many special considerations that are to be made when dealing with children and their specialized care needs. Even though babies’ teeth are eventually all going to fall out, they serve many purposes that parents are often clueless about! Beyond aiding in eating, chewing, and digesting food, they help a child learn to speak and in development of the jaw. As the jaw grows, the baby teeth help form the form and curvature for when the adult teeth are ready to grow in. Because of this placeholder, baby teeth should be watched carefully and extra care given if they fall out prematurely. If a baby tooth is knocked out prematurely, it might allow for the movement of surrounding teeth, closing the gap for a permanent tooth to grow in. Just some considerations! Make sure your child is on the up and up in terms of ongoing care. 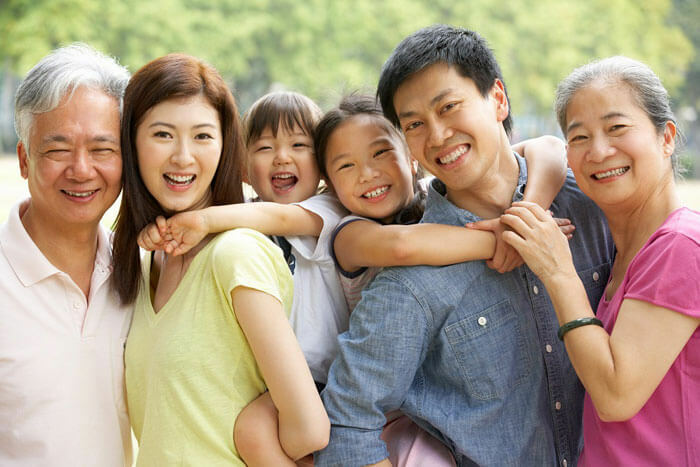 We are sought out by families living in our community and the areas of North Los Angeles because our reputation is well known for providing exceptional care for all types of restorative and cosmetic dental works. When a restoration must take place, we are able to implement a valuable solution that meets high form and function needs. We are a root canal pain specialist, meaning that we can reduce the pain experienced during routine root canals. Sedation dentistry is something we use for all invasive treatments, providing anxiety relief to patients who have a phobia of the dentist chair. Root canal therapy cost has been reduced because of the number of treatments we give out on a daily basis. Performing more root canals allows us to get better cost per use for our progressive tools. This creates a dilemma for us. We know that truthfully, providing a good price estimate takes a good look into someone’s mouth and seeing what is really going on. Not all teeth can be estimated at the same cost! 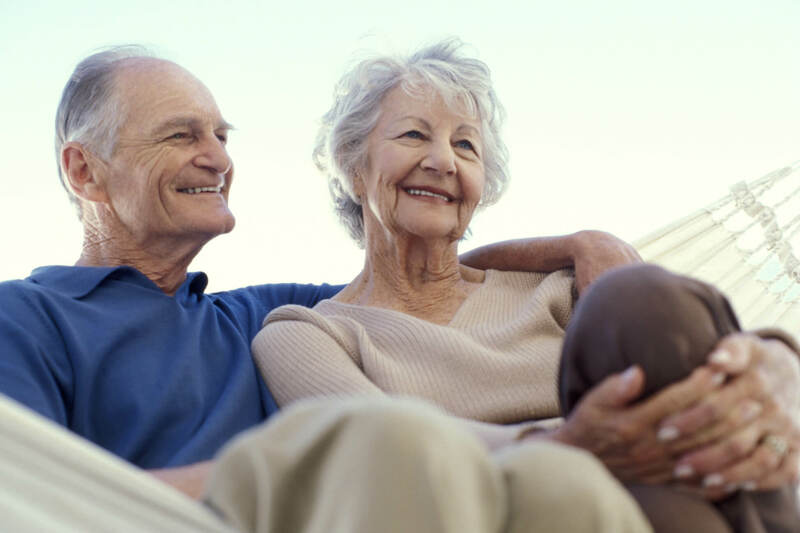 For this reason, we provide free consultations for implants, dentures, crowns, and dental bridge procedures. If you do not have insurance coverage, our staff is excellent at crafting payment plans for any budget. Most of our patients have made the decision to not obtain insurance coverage, and sometimes accidents happen that cause dental treatments to cost more than you had budgeted for the year. Flexible payment structures that can last years, months, and can range in financing values. 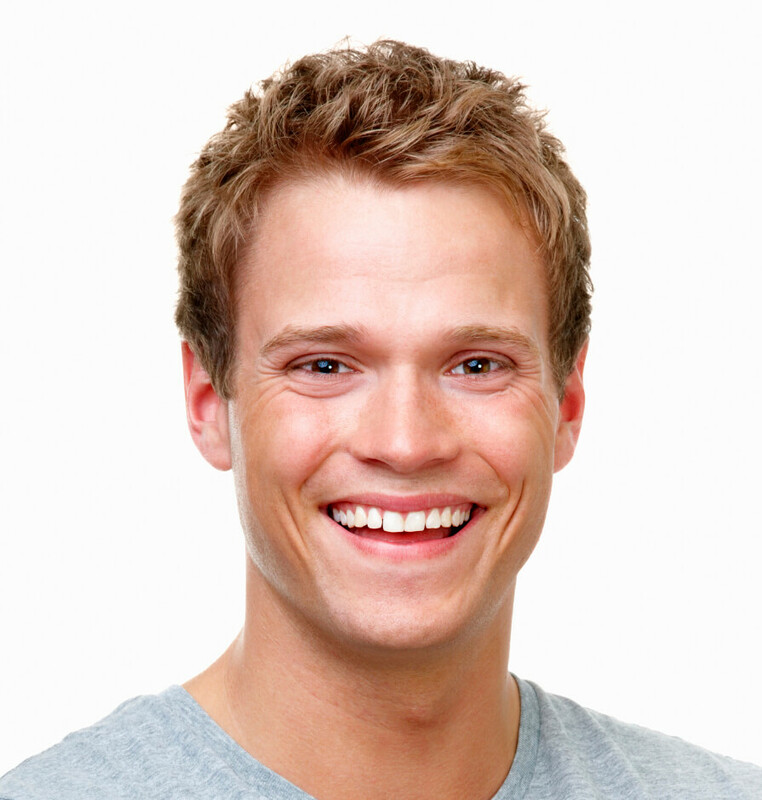 In Southern California, an attractive smile is considered to be part of the complete package. While a beautiful smile is based on oral health habits it can also depend on genetics and the canvas you were given. With smile dental insurance plans, cosmetic works will easily within your consideration. How to whiten teeth and veneers before and after images can be two of the main questions you ask yourself. Whitening Teeth whitener solutions can be found over the counter by toothpastes, gels, and adhesive strips. Teeth whitening cost is very affordable and practical for all types of patients and all types of stains. Smile Makeover With veneers you can turn a smile that has gaps, weirdly shaped teeth, and an array of past dental procedures into a nicely formed and perfectly aesthetic smile. Hollywood knows this secret well and are no stranger to teeth veneers cost. Dental porcelain veneers cost can be an affordable solution to using dental crowns to cover up stains and botched dental treatments! Lumineers are a more advanced style of treatment because the porcelain is crafted as a much thinner sheet. At our dental practice, you will find affordable dental care whether you have full coverage dental insurance, dental delta plans, or NO insurance. We have built a sanctuary that is available for all patients and their families. Our straightforward approach to dental care is valued by families around The Valley. They come to us for preventive care and major dental works, and more impressive is that they recommend us to their family and friends! It’s a great honor to be recommended by our current patients because that puts their own reputation on the line. So whether you found our website through your in-network data sheet, a referral by a neighbor, or through the internet- we are here for you! Visit our office anytime by sending us a message on our contact form. You can arrange a time for your first general dentistry visit, a time for your consultation on advanced dental treatments, or simply a time to meet the team!